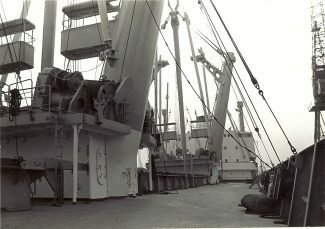 The heavy lift ship PETER RICKMERS in Tilbury. 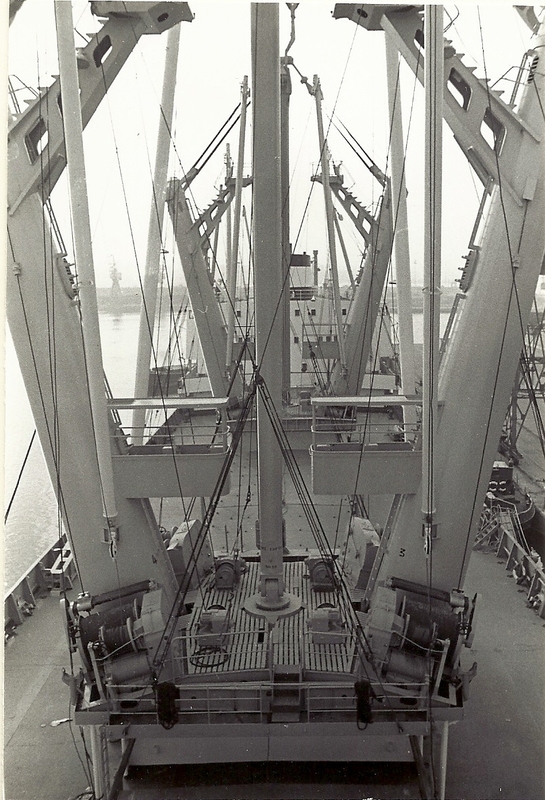 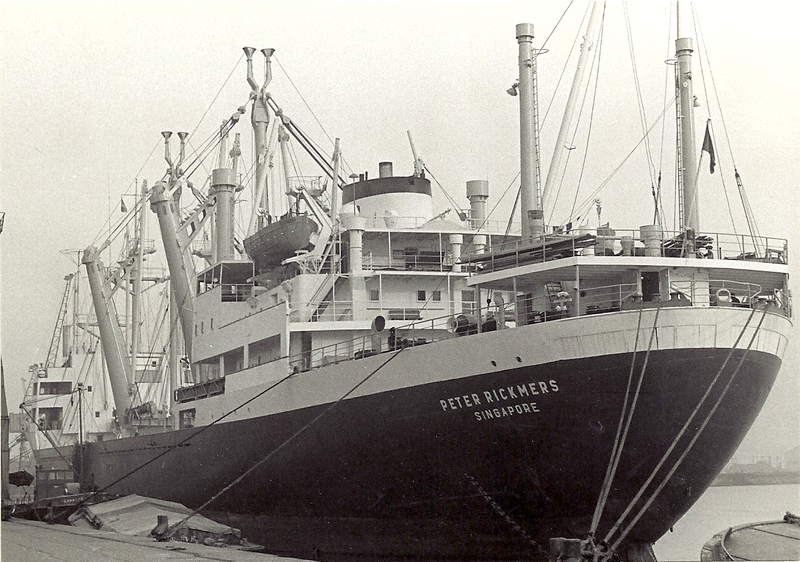 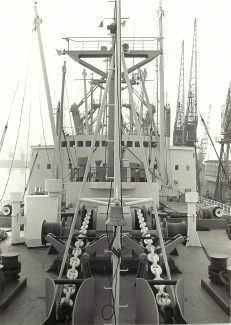 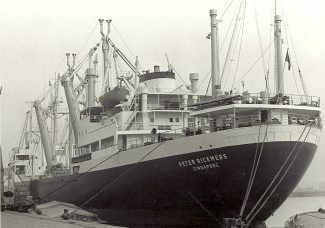 She was a heavy lift ship built in 1962 for the German company Rickmer-Linie g.m.b.H. 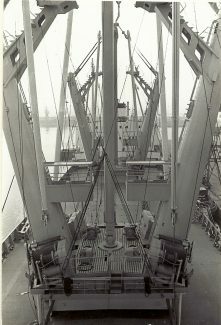 The TILBURY SHIP SOCIETY had an excellent visit as can be seen by the deck photos.